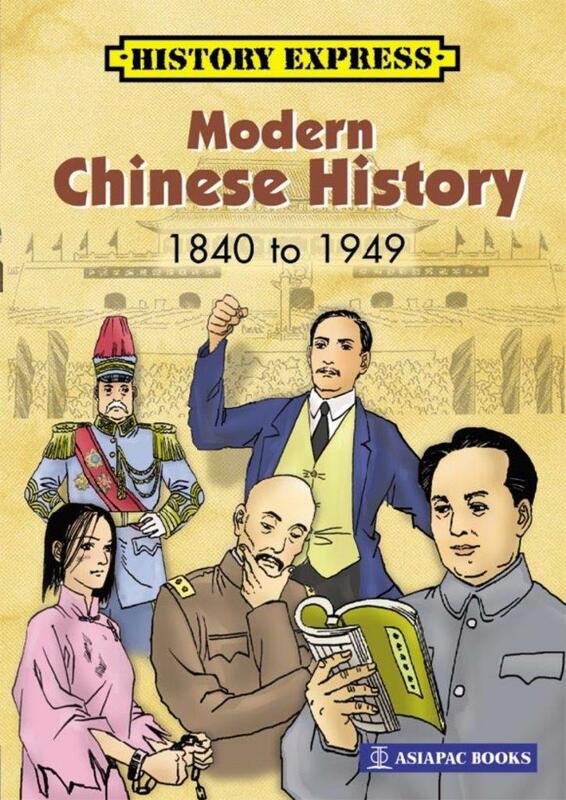 Many sports were invented by the Chinese; others such as polo and marathon-style racing were developed by the different ethnic groups on the borders of the country and became popular within China as well. 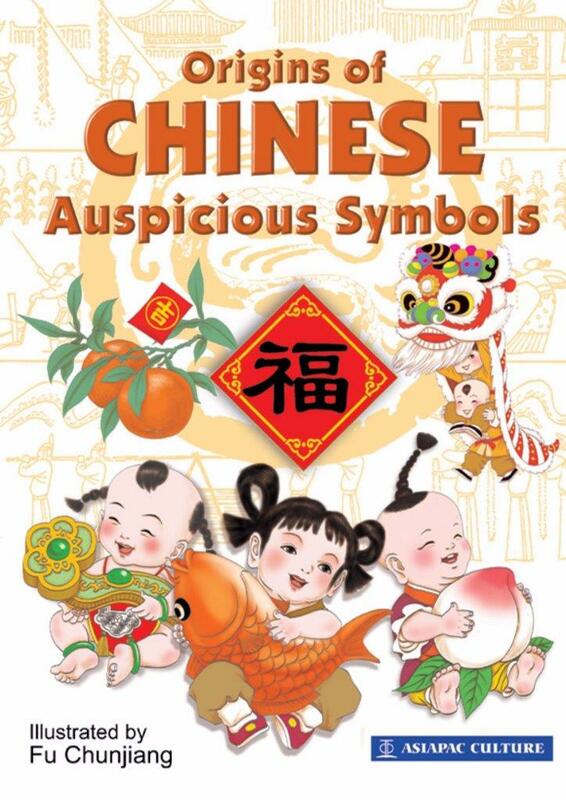 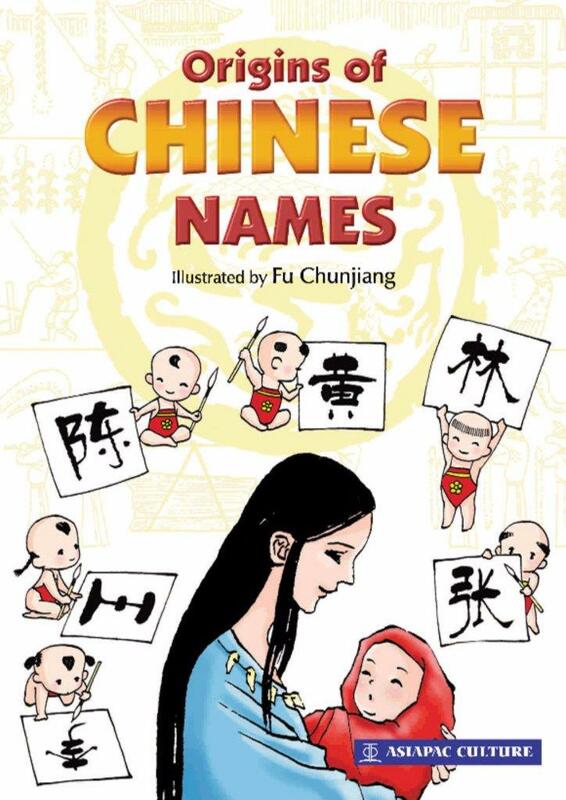 This book will enhance your appreciation of China as a sports nation and champion. 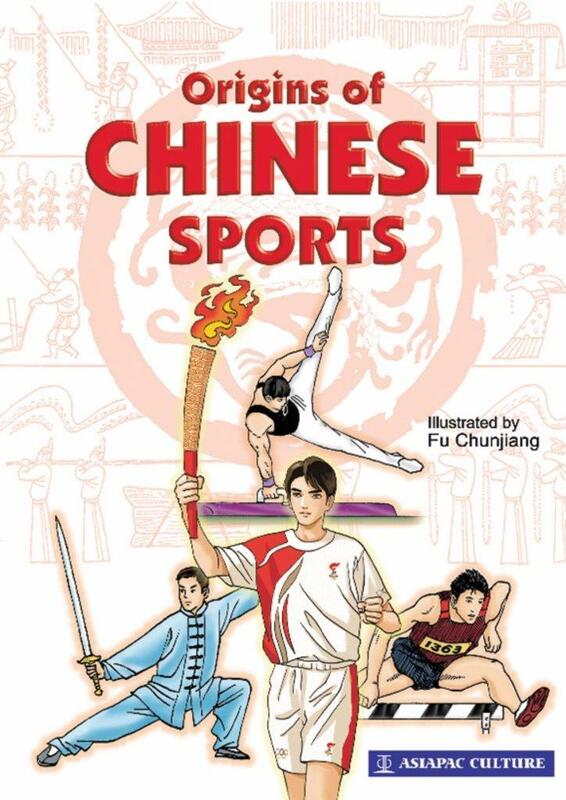 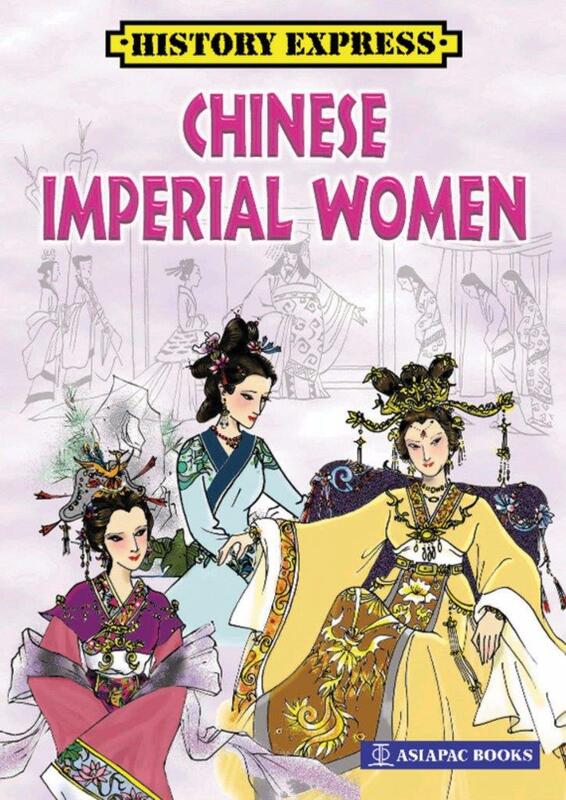 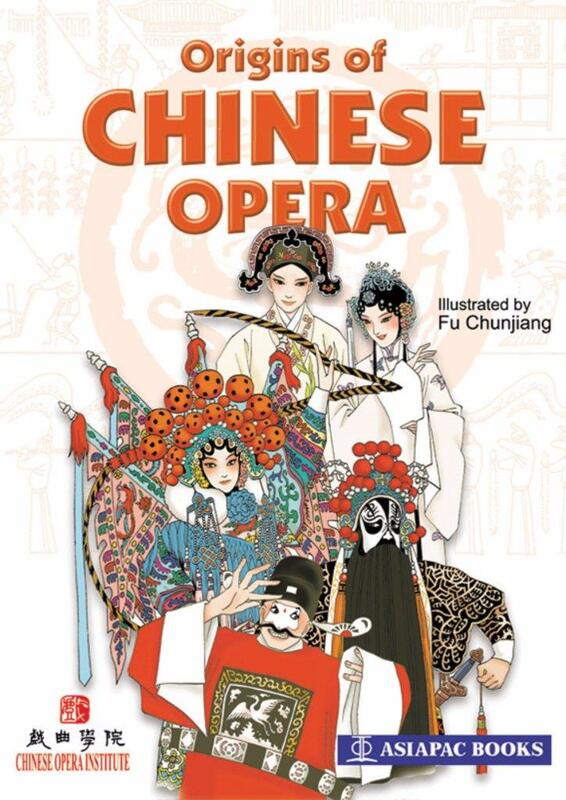 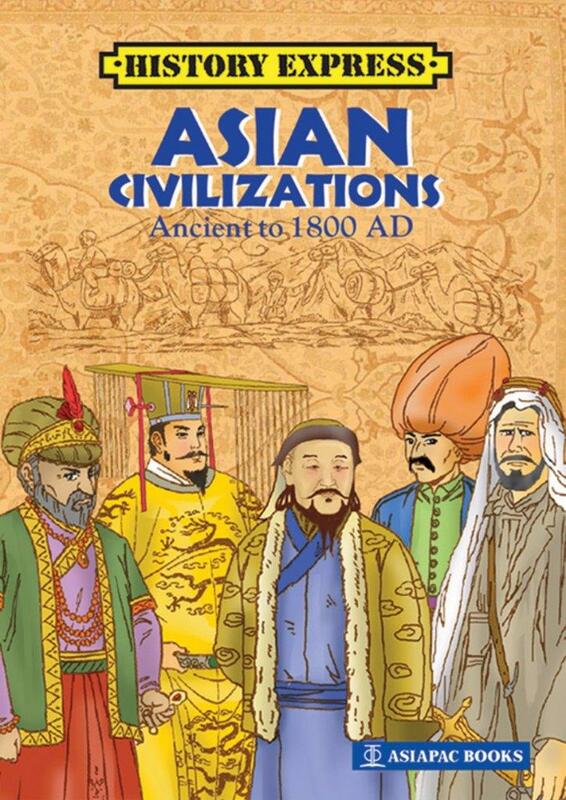 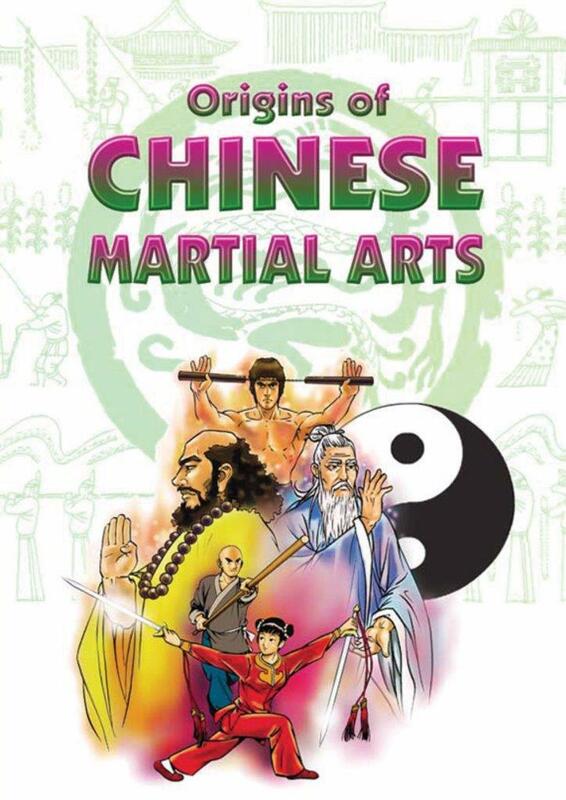 Take a journey to rediscover the origins of various sports through Chinese history.